The Super Mario Bros. Super Show! follows the adventures of the famous Nintendo icons the Mario Brothers as they protect Princess Mushroom from the nefarious plans of the evil King Koopa. 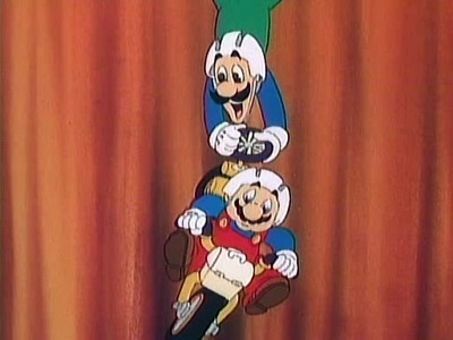 In this episode, Mario and Luigi compete against Mouser, Tryclyde and Koopa Troopa in a BMX race.